The B&B Rifugio di Roma is situated in a strategic position, a few km. from the historical center and in front of the subway station San Paolo, a perfect starting point for visiting the city or for business meetings. 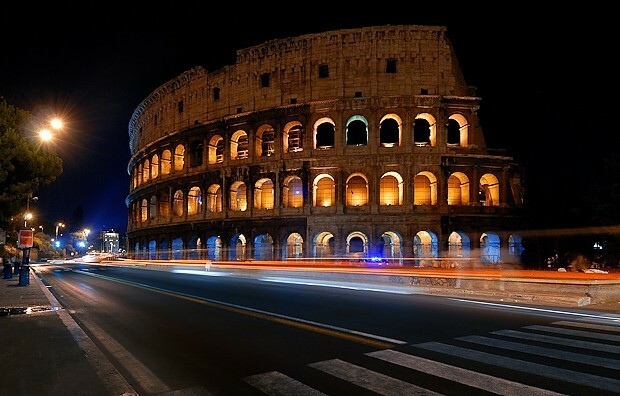 Rome is the most beautiful city in the world! No other European capitals can boast such a number of architectural and archaeological monuments, museums and art galleries, tourists are spoiled for choice. Not to mention the hundreds of local events and theaters that offer daily shows and concerts of all kinds. 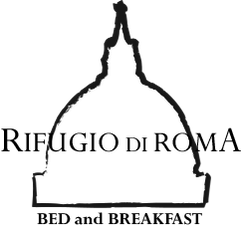 Following we recommend to our guests some nice websites of the major tourist attractions, museums, and theather that deserve to be taken during a holiday in the Eternal City.